Below are templates and materials for the Inquiry Learning Plan. We encourage you to download, use, and modify them for your courses. We just ask that you adhere to the Creative Commons license and let us know how you are using them! 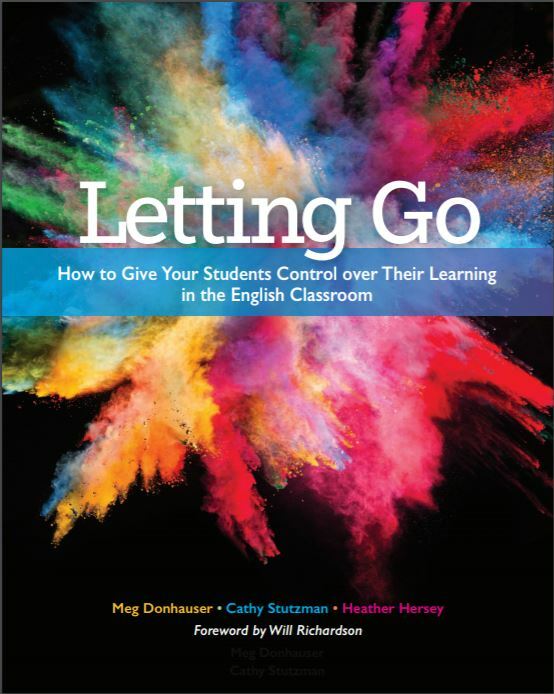 If you’re the owner of a copy of Letting Go: How to Give Your Students Control Over Their Learning, make sure to check out the online appendix where you can find materials referenced in the book! For a more in-depth look at using conferences during the inquiry process, take a look at this video, created as a virtual component for a presentation about the Inquiry Learning Plan.